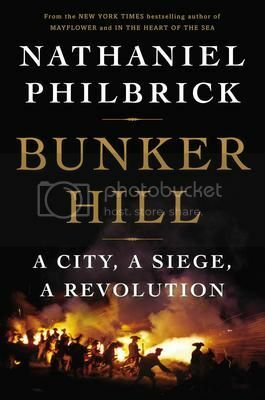 I have one copy of Bunker Hill to give away to a lucky reader with a US mailing address. Just enter on the form below by 11:59 pm Central on Sunday, April 21. Oooh! I’m from Boston, so I hope I win this one! We studied this in 5th grade history this year, so I would LOVE to win it! I am currently listening to Isaacson’s biography of Benjamin Franklin, and he just mentioned Bunker Hill! Would love to delve deeper. Thanks for the giveaway! Oh I would love to have a copy of this. Great giveaway.